Attention Farm Lovers!!! This amazing Rolling Land was Purchased and Improved a few Acres at a time and has been Designed and Created into one HUGE MASTERPIECE!! Everything you need is Right Here!! We are very Proud and Pleased to offer this Exceptional Gentlemanâs Cattle Farm for your Inspection!! 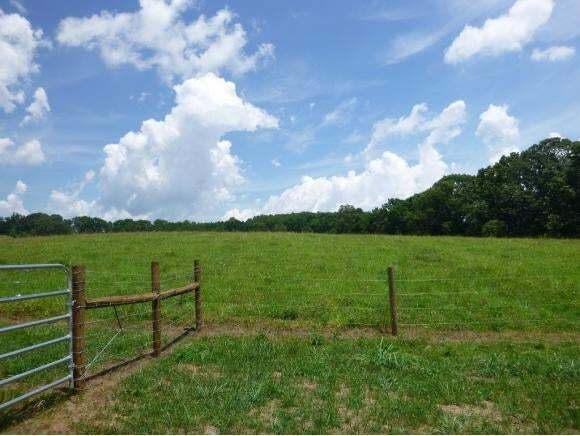 Over 78 Acres of Lush Farmland, Sited in a Picturesque Valley of the Rolling Hills of East Tennessee and Conveniently Located Only Minutes from Highway 11W and approximately 11 Miles from Kingsport!! 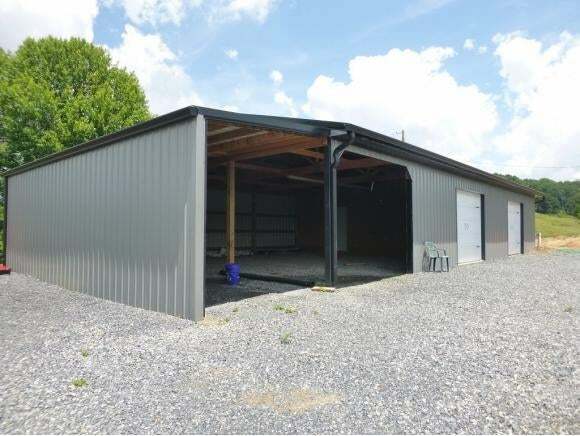 This Cattle Farm is Gated, Fenced and Cross Fenced with 50 Acres of it set up for Rotation on 8 Separate Fields with 14 Gates to conveniently access all of the Fields for Grazing!! Underground Water Lines have been installed from a Special Custom Dug Well to Supply Continuous Fresh Running Water to Large Water Troughs that has been installed in each Field!! A Beautiful Large Winding Creek also runs through this amazing Unique Property and gives a perfect place for the INCLUDED, GROWING HEAD of BLACK ANGUS CATTLE to bathe and cool off!! The Herd is growing and will be included!! We are up to over 80 with most of them being Registered and the Owner Continues to add more, not just Cattle but Buildings and Equipment!! 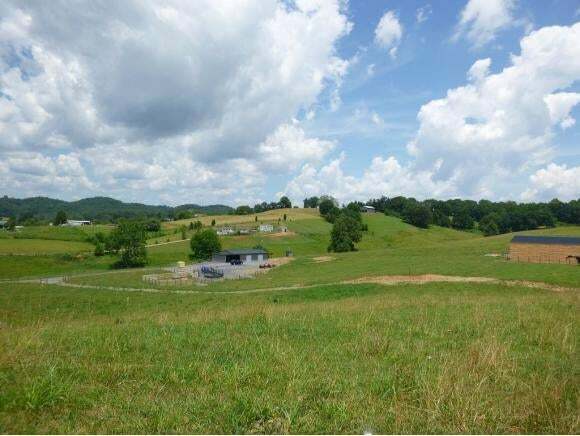 This is truly one of the most UNIQUE OPPORTUNITIES to own this Exceptional âPrivate Country Retreatâ with Many Building Sites, Beautiful Open Hay Meadows Surrounded by the Gentle Rolling Hills!!! Ideal Nature Loverâs Paradise with Abundant Wildlife!! Also Included is the Buildings and all of the Equipment!! This is one of those Properties that you will not believe it until you see it!! Call today for the Complete, Included List! !